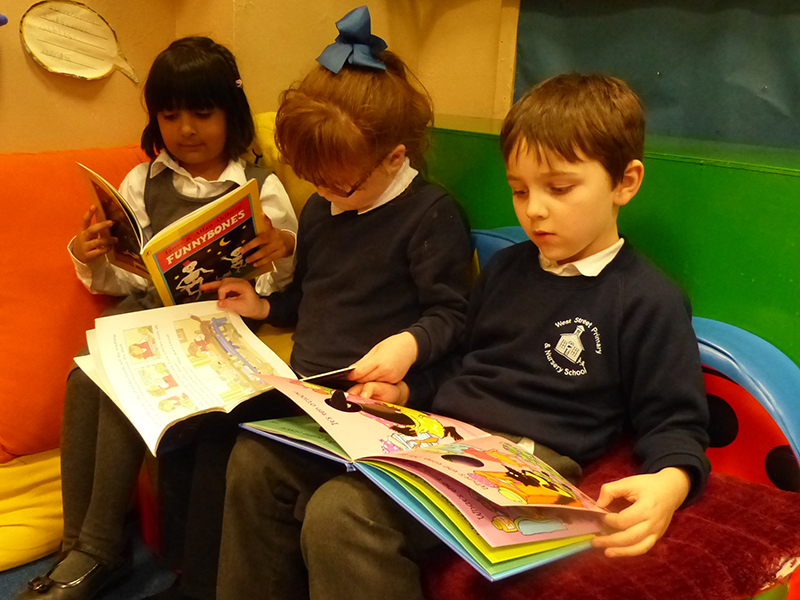 A warm welcome to our Class 4 page! 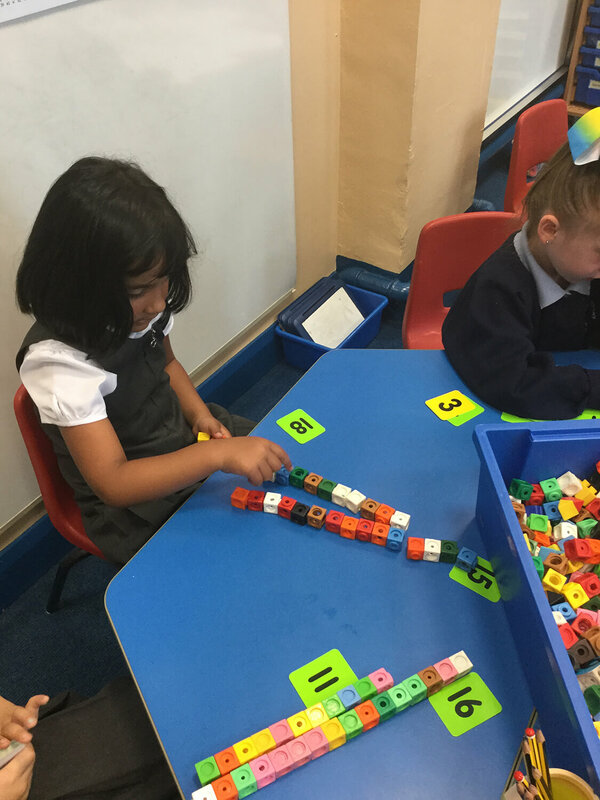 Year 1 is an important year for your child. 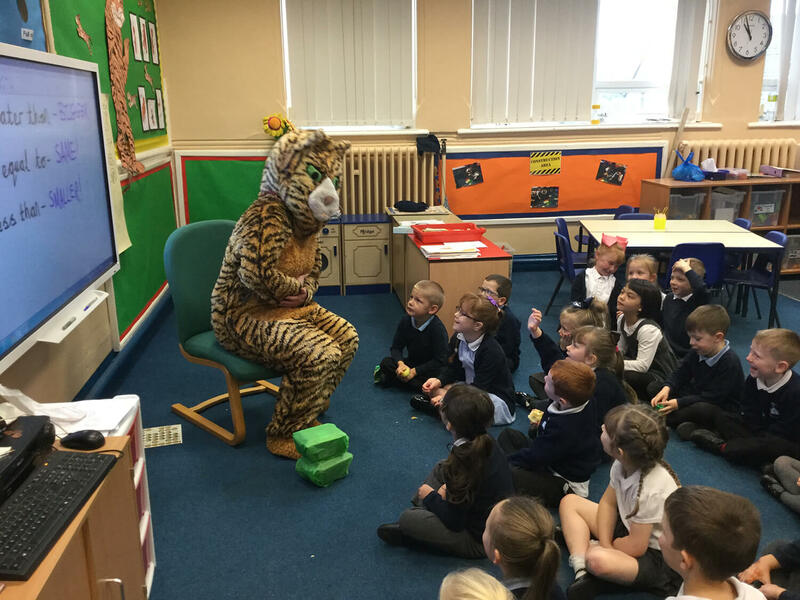 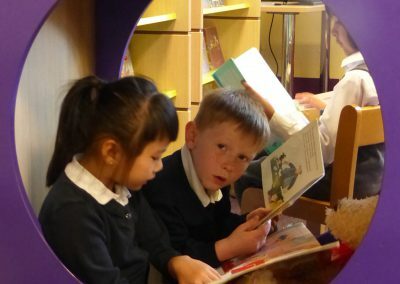 It is the point when children transition from the Early Years Foundation Stage to the Key Stage 1 curriculum. 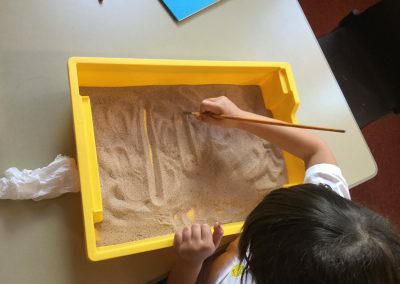 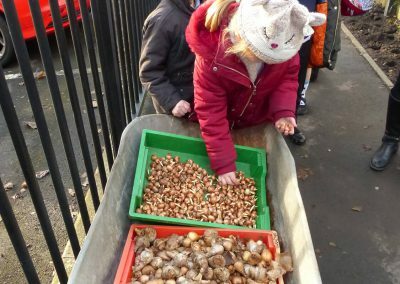 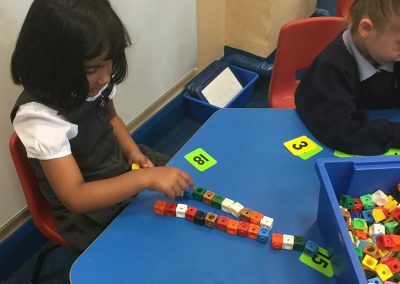 Although the way children learn in EYFS is continued, it becomes more structured. 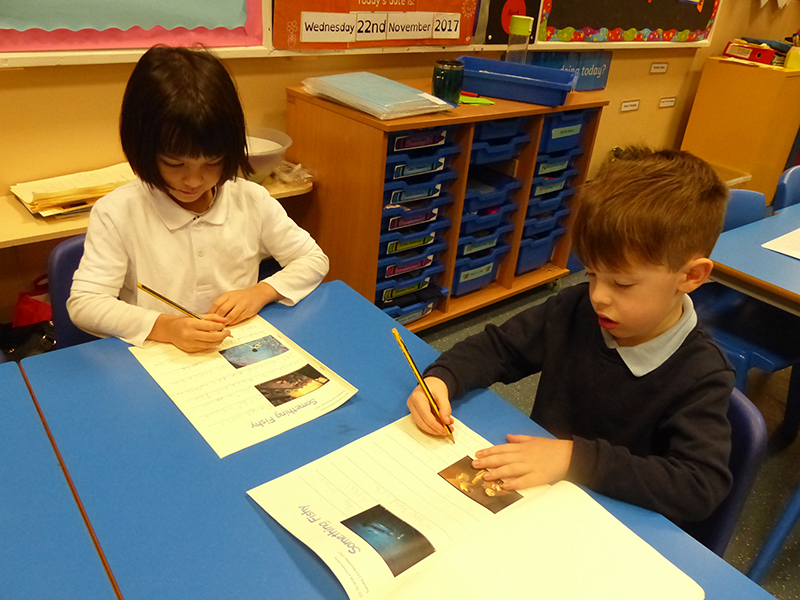 The children will continue to develop their phonetic skills to help both their reading and writing. 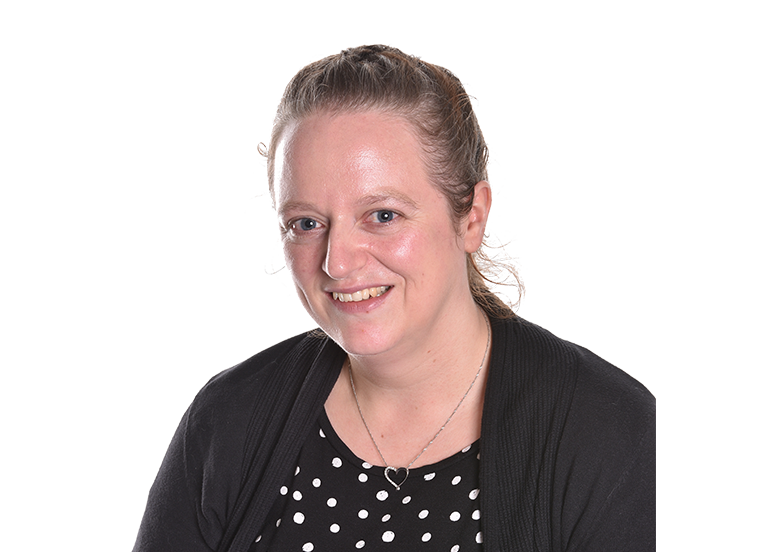 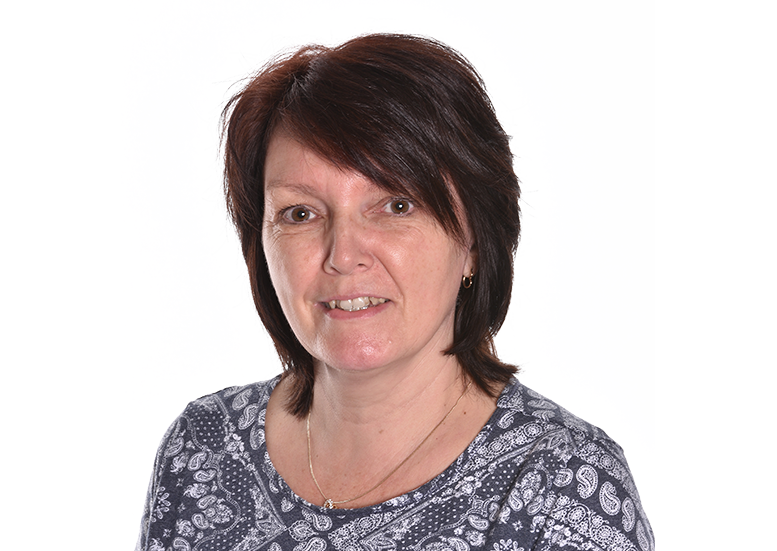 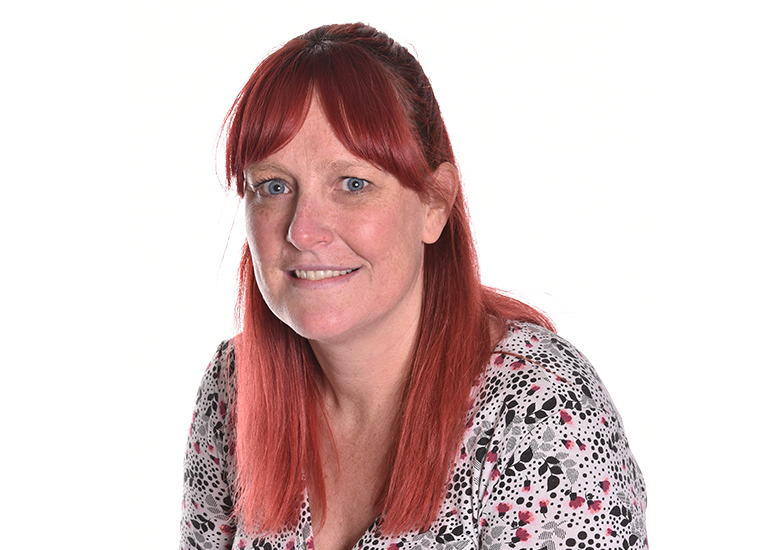 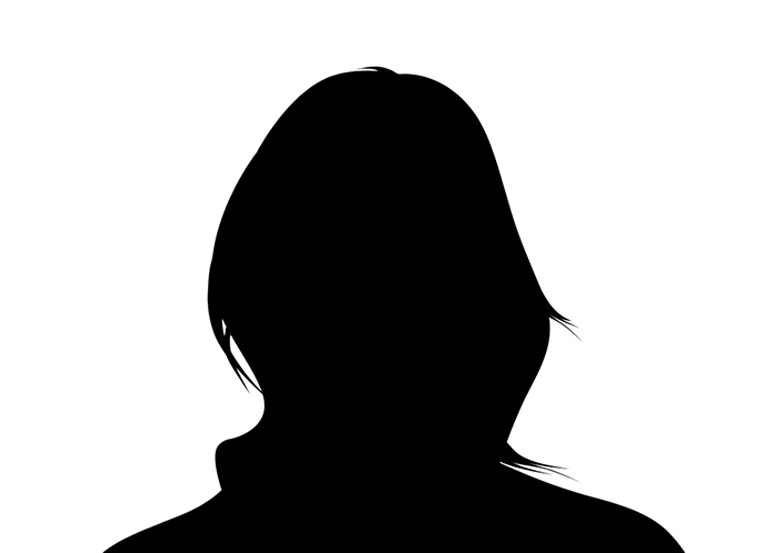 I operate an open door policy and actively encourage a close relationship with parents as this allows both parents and staff to have the child at the forefront of everything. 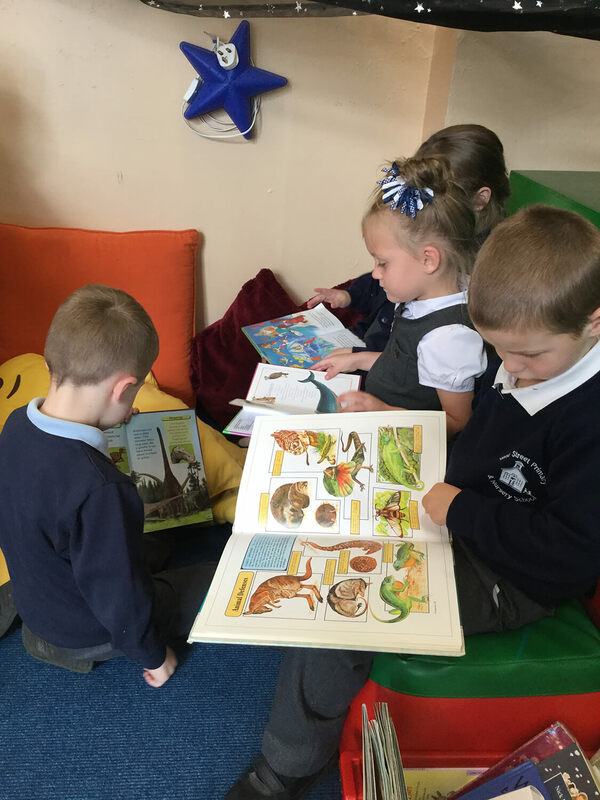 In Year 1 it is our main priority to teach children to read more fluently and develop a good understanding of what they have read. 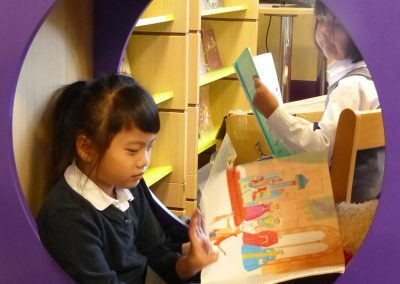 This will help them across every area of the curriculum. 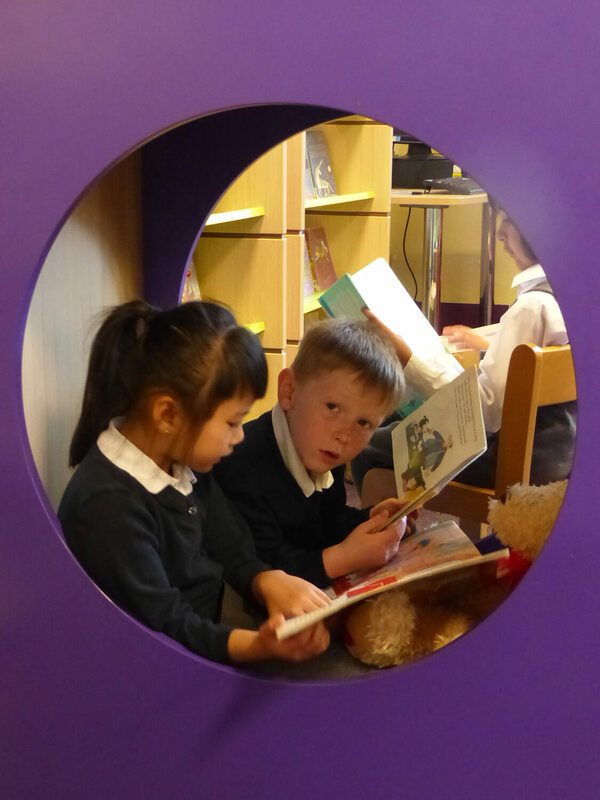 We work hard to foster a love of reading through our exciting reading den in our classroom and weekly trips to our own school library. 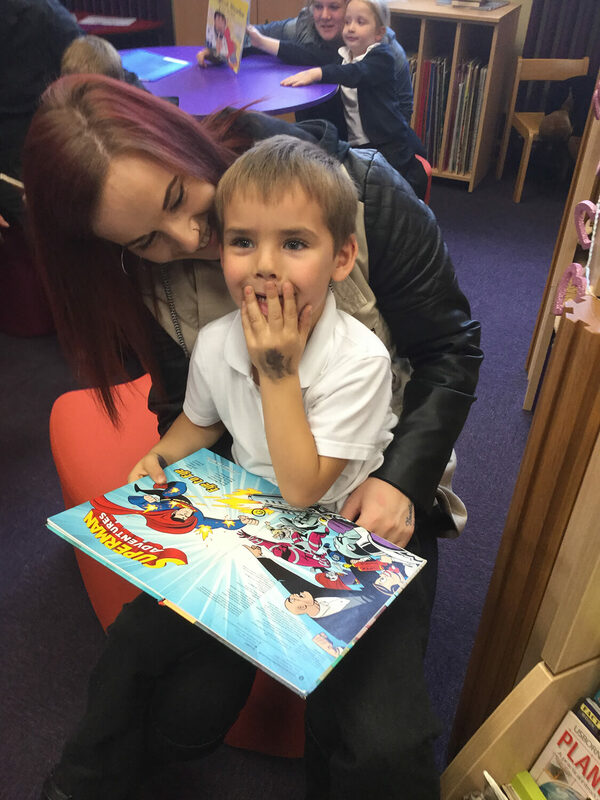 We have daily phonic sessions which are pacy, fun and include interactive activities. 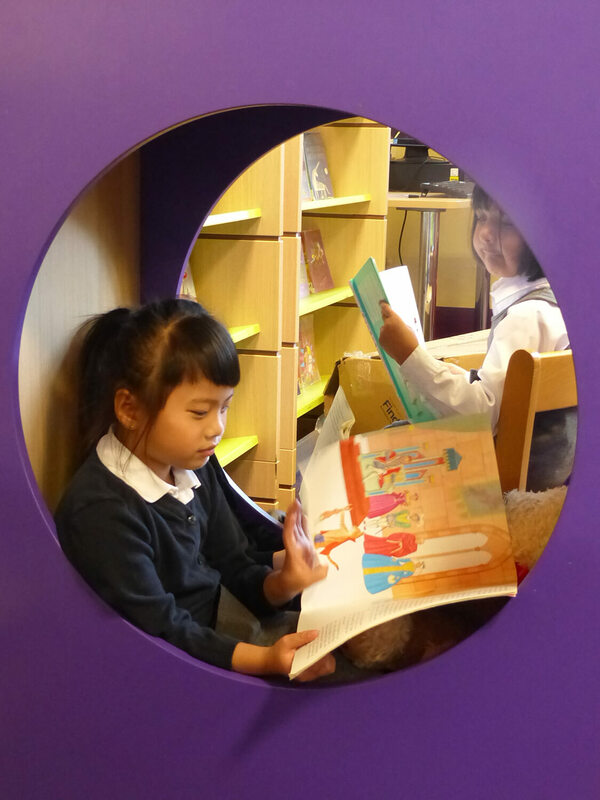 We cannot do this without your help at home! 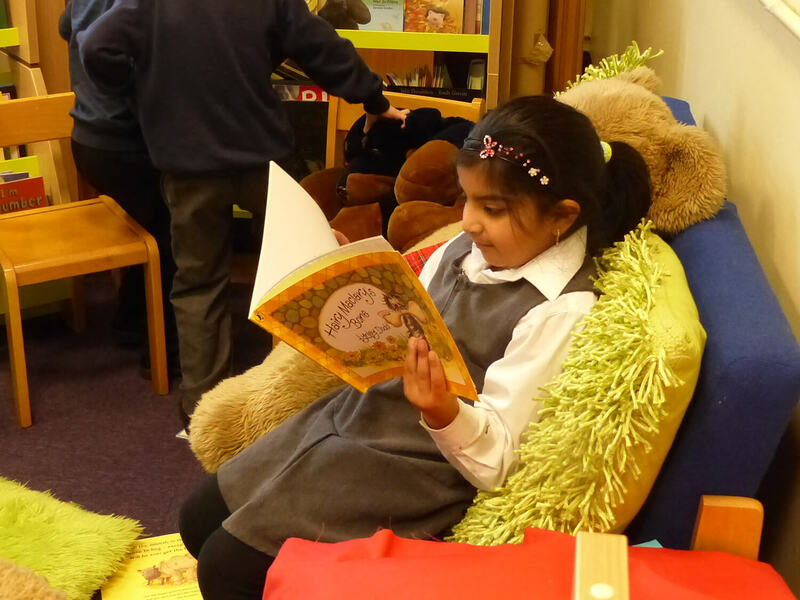 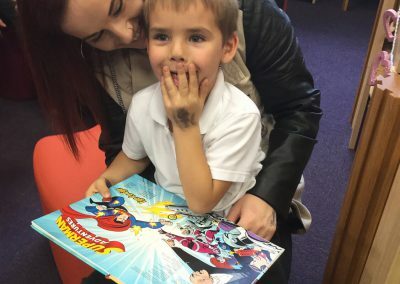 We recommend that children read a minimum of 3 times a week and they will then become a reading star which will give them a chance to win their very own book. 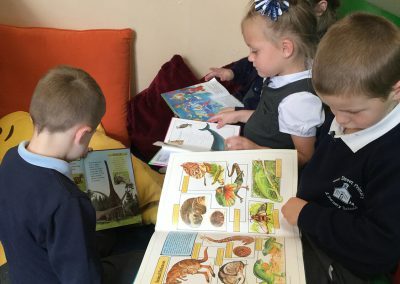 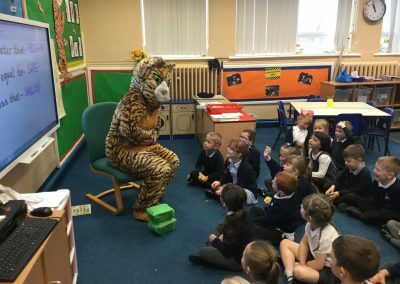 We finish every school day with a class story which I and the children absolutely love and I welcome children bringing in their own stories, magazines or non-fiction texts. 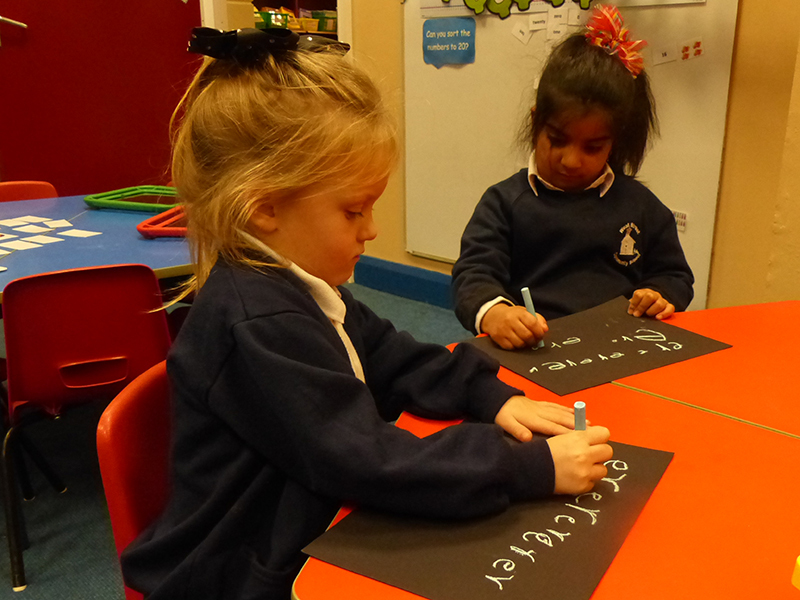 In Class 4 children will learn how to write in sentences, using punctuation and really start to think about spelling. 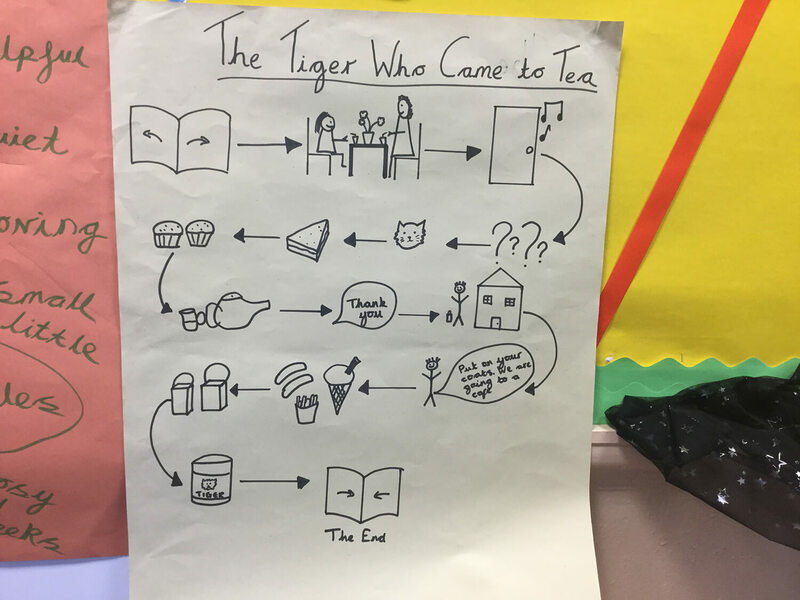 We use Talk 4 Writing across a range of genres including fiction, non-fiction, instructions and poetry. 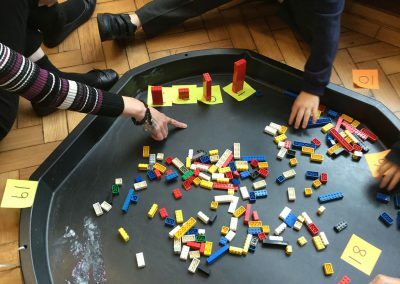 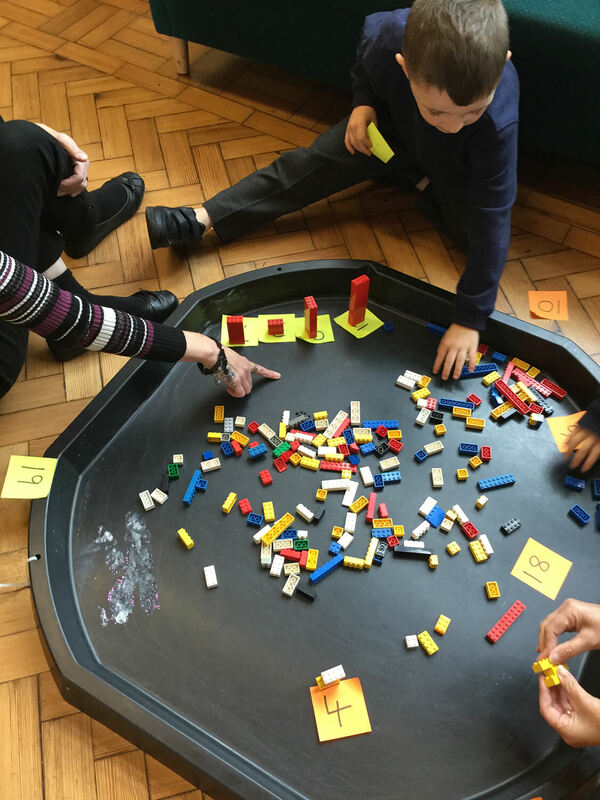 This is a very hands on and active approach which embeds and aids understanding and alongside using their phonic knowledge enables the children to write. 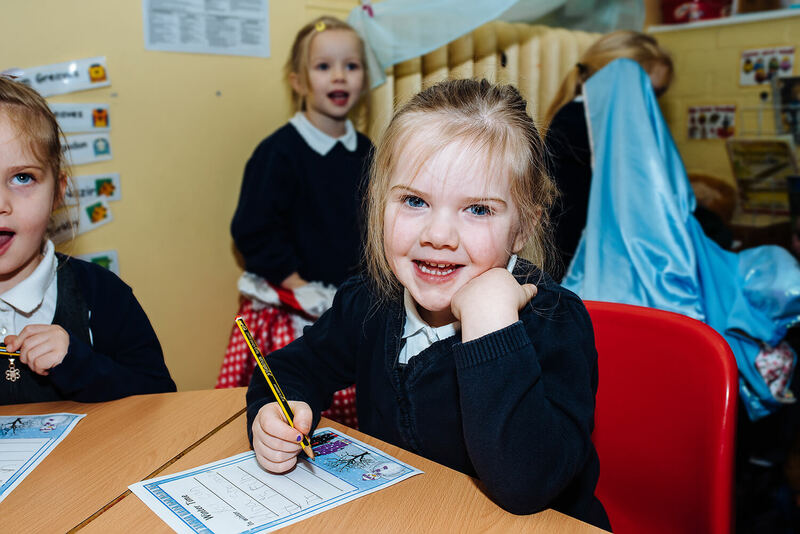 Spelling is an important part of the curriculum and children will be given a range of hands on activities to practise different spelling rules. 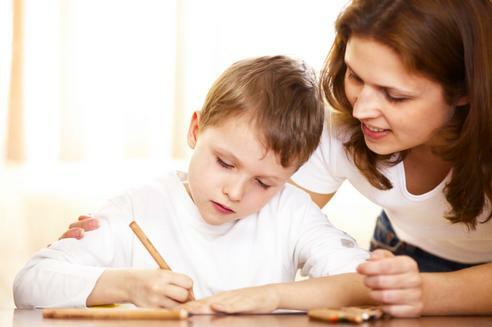 Spelling will be sent home weekly as part of their homework and the children will be tested on them. Any support or help from parents with spelling practise or looking at spellings whilst reading would help your child with their learning. 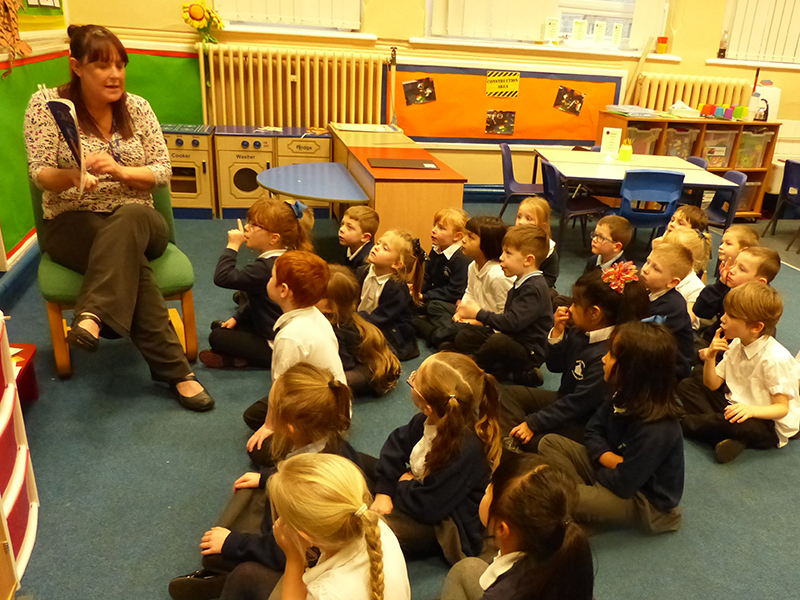 Children in Class 4 are expected to read, write and order numbers up to 100. 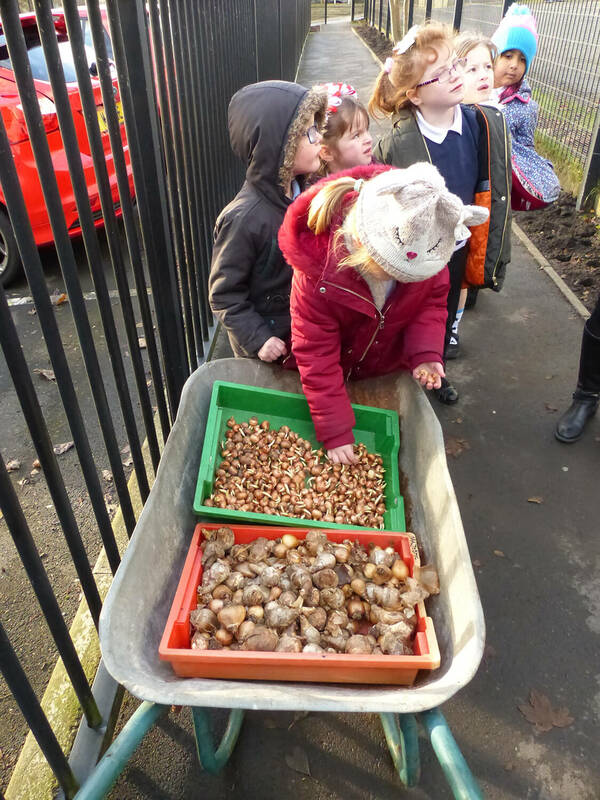 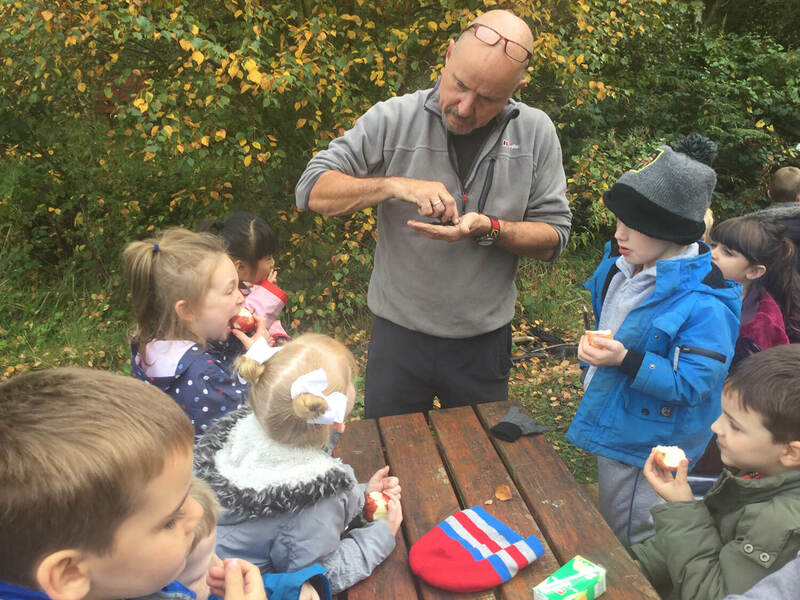 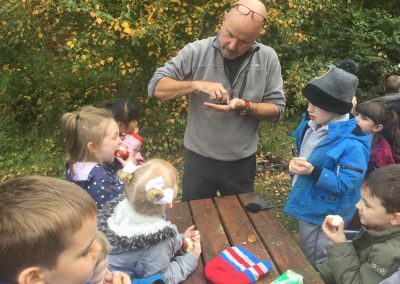 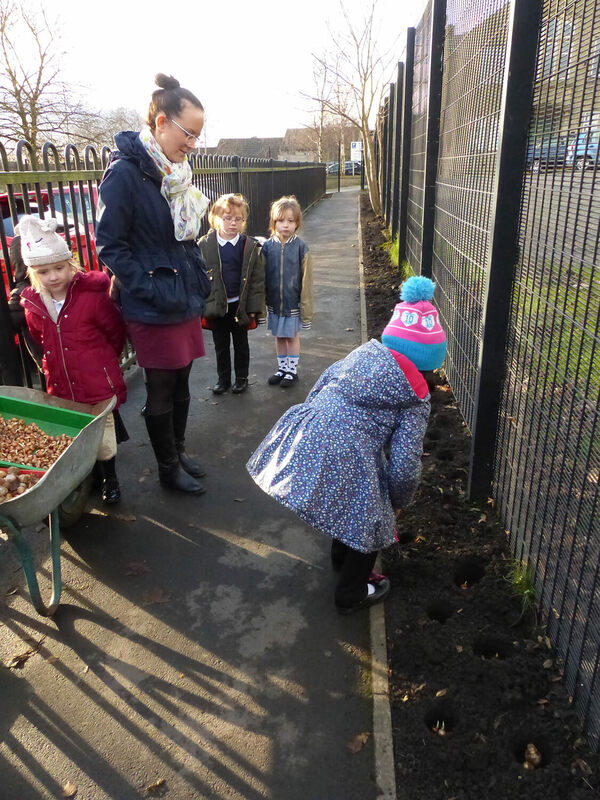 We will carry out lots of practical, hands on activities to embed learning. 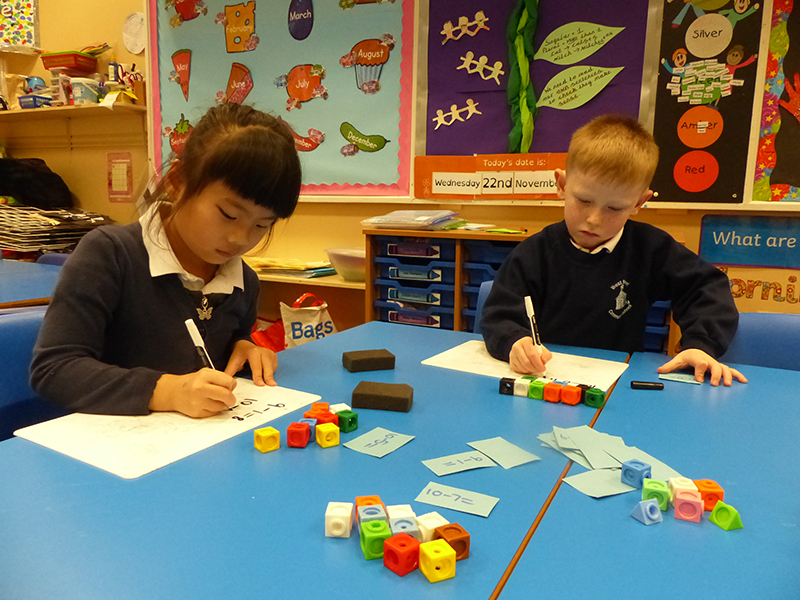 A large part of our Maths focus is on problem solving and reasoning. 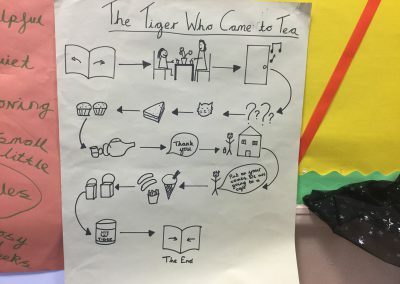 This is encouraging children to look at different problems and give reasons for their answers. 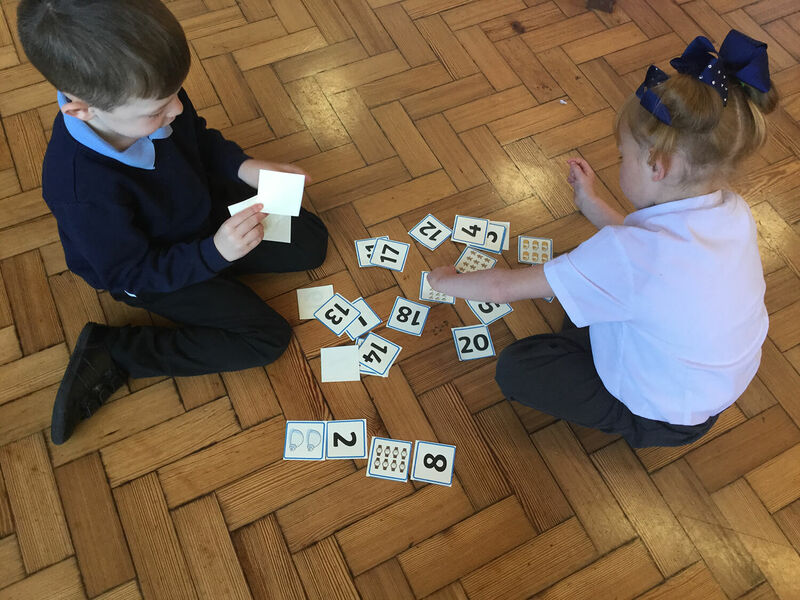 It is important that we develop a quick recall of number bonds up to 10 as this lays important foundations for future learning. By practising counting forwards and backwards from any point up to 100 and also crossing the boundary of 100 could help your child in class. Counting in 2’s, 5’s and 10’s and also testing them on their quick number bond recall would also be an important support for their class work. 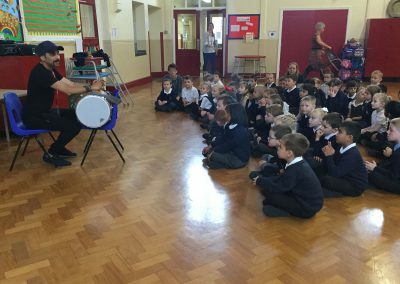 Here at West Street we are very proud of our creative curriculum which we provide to engage the children to stimulate learning across the curriculum. Each topic is delivered by an exciting launch and has a very clear outcome which we work towards across each topic. 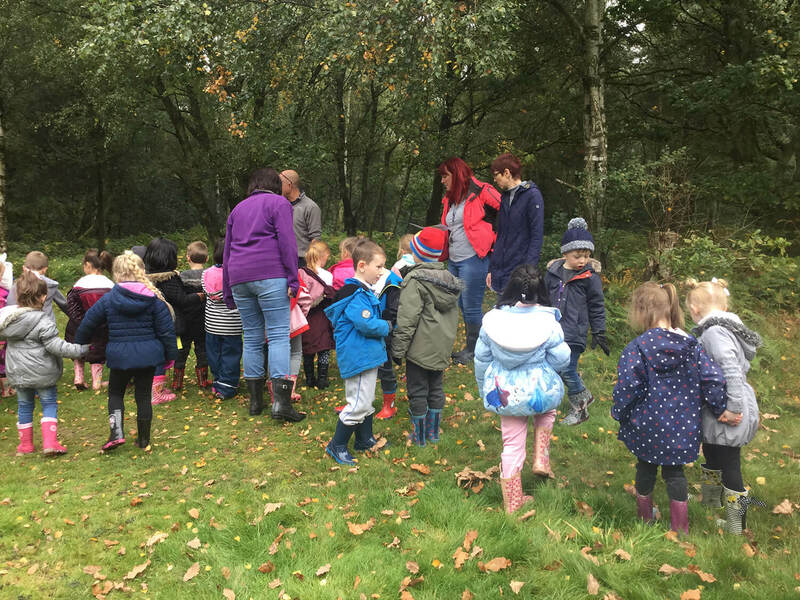 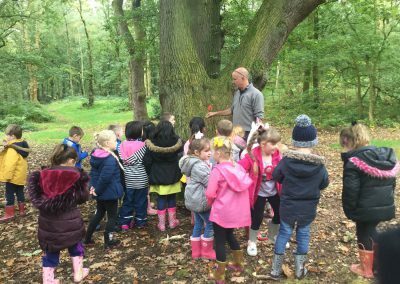 As part of our ethos at West Street we believe that we want to enrich every child’s education by enabling them to have as many different experiences as possible. 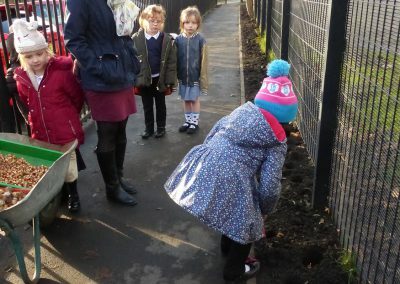 This could include visitors into our school or us organising trips out to gain a better understanding of their learning or just to simply give them a new experience. 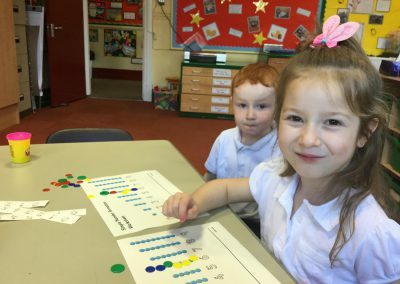 Children will be given spellings and maths homework every week. 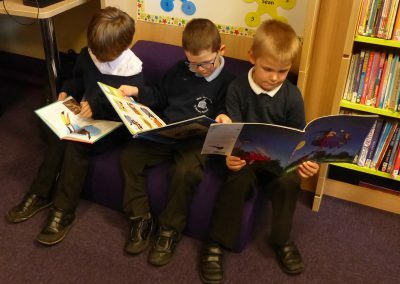 Reading at least 3 times a week will also be part of their homework.